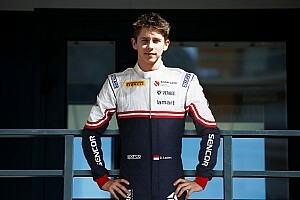 The 17-year-old Spaniard, winner of the 2015 CIK-FIA Academy Trophy, was picked up by Renault at the start of this season following a part-time campaign in Spanish Formula 4 last year. 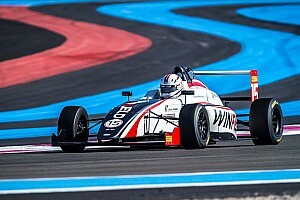 Racing with MP Motorsport full-time in the series this year, Garcia endured a tough season that yielded a best result of fifth and only ninth place in the standings – while teammate and fellow Renault junior Christian Lundgaard won the title. 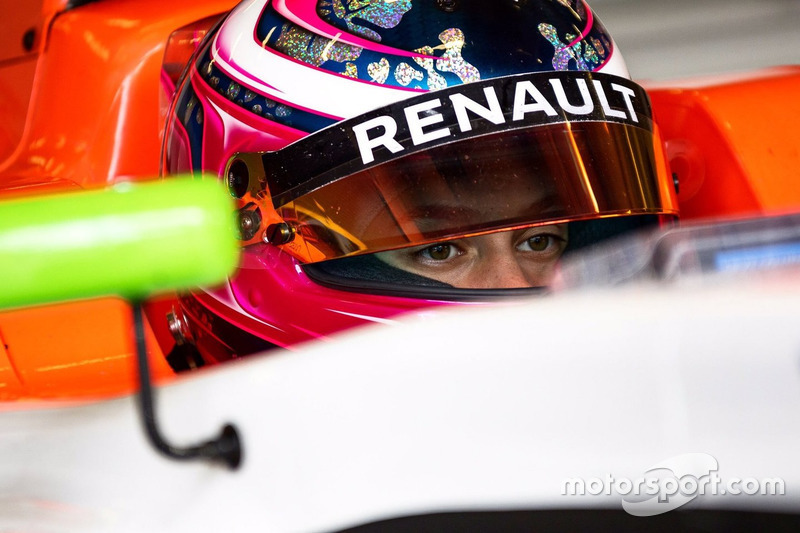 Having now lost Renault’s support, Garcia says her chances of being able to find another berth in single-seaters are low, and that she may be forced onto the sidelines. 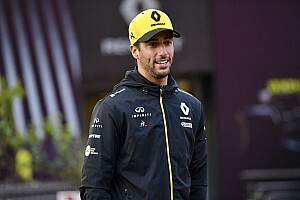 “I’m not anymore with Renault,” she confirmed to Motorsport.com. “Two weeks [after the season finished] they contacted me. "I was ninth in the championship, so I know they are not satisfied. The target was to be in the top three, but this was not possible. 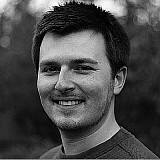 "The performance was not great, but also the problem was the economical situation. Asked to clarify her 2018 situation, she added: “Right now there is nothing, I don’t have any plans for next year as we don’t have the money to do F4, F3 or whatever. 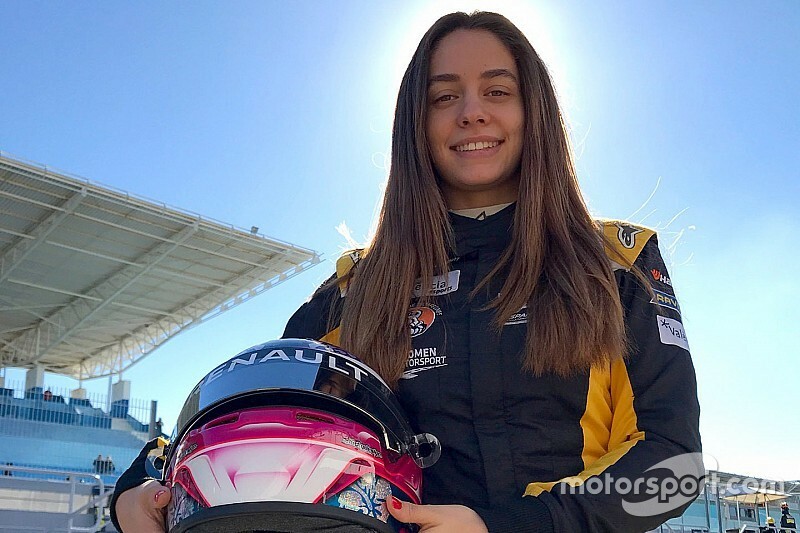 Garcia said she would ideally like to race “something with more downforce” such as Formula Renault 2.0 or Euroformula Open – but said the chances of finding the required budget are “10 percent”. Reflecting on her first full season of car racing, Garcia said she was baffled she couldn’t translate her practice pace into qualifying speed, and that this left her on the back foot in races too often. “I wouldn’t say it was a disaster year, because at least I learned some things,” she said of her year. “But it’s not been what I was expecting. It’s been a bit tough. 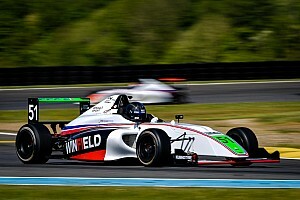 “I had some good results, top fives, top sixes, but the last races were worse. I’m not sure why. “In practice maybe I would be in the top three but then in qualifying I was like sixth or seventh. It didn’t make so much sense. I was driving the same, but it went worse.